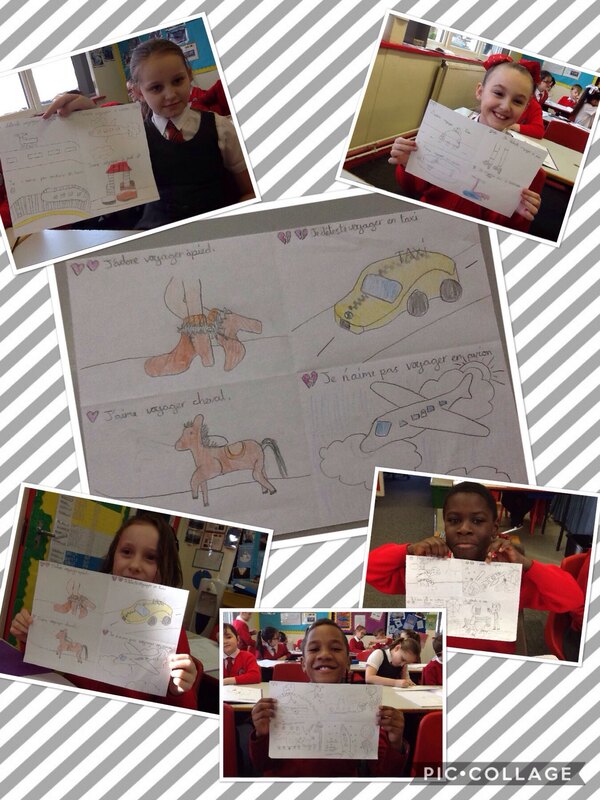 Year Four have been giving their opinions of different methods of transport. They’ve been writing and speaking in full sentences in French. This entry was posted in Notices and tagged French on January 31, 2018 by Sandford Hill.